Happy Mother’s Day to all who make a difference in a young life. This year I want to acknowledge and pay homage to all our younger Mothers. We typically honor those who raised us and rightfully so but each year I marvel at what good Moms my daughters and their friends are. They are raising kind, honest, and intelligent children who will go out and live authentically in our world. My daughters are raising their children to be thoughtful and considerate of others…. …yet able to stand their ground on issues important to them. I so admire their strength in not giving in to toddler or teenager tantrums. Instead they’ve been incredible at redirecting focus. I’ve learned so much from them and admire their parenting skills. My collective grandchildren will be an amazing group of individuals thanks to their Mothers (and Fathers). Maybe it takes a village, but it starts with a Mom and Dad. I share these photos of parents and children in their environment in honor of Moms everywhere…. …especially young Moms ~ they deserve applause and gratitude. 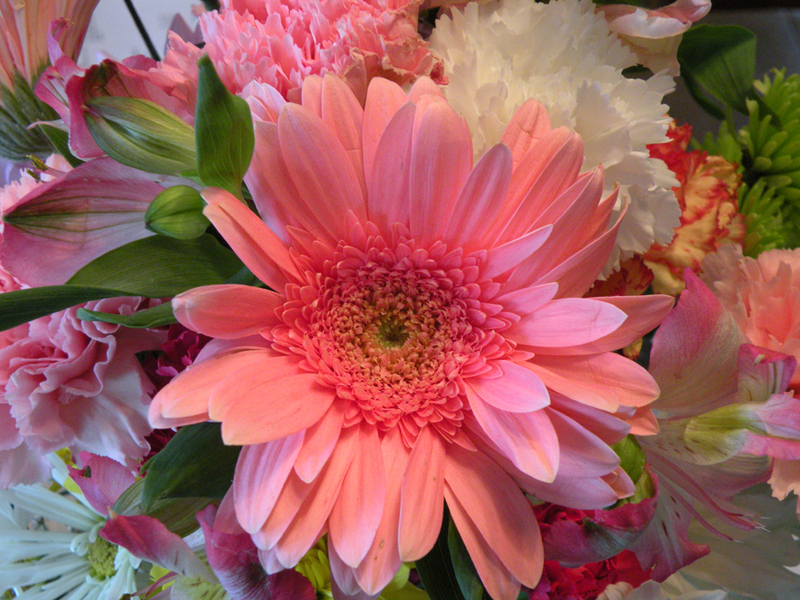 Wishing a Happy Mother’s Day to my daughters, my surrogate daughters, and your daughters. Photo montage in honor of strong women who push the next generation forward. Yes, it’s ok to be pushy, bossy, and strong. Happy Mother’s Day to all women who encourage, empower, inspire and lead the way. 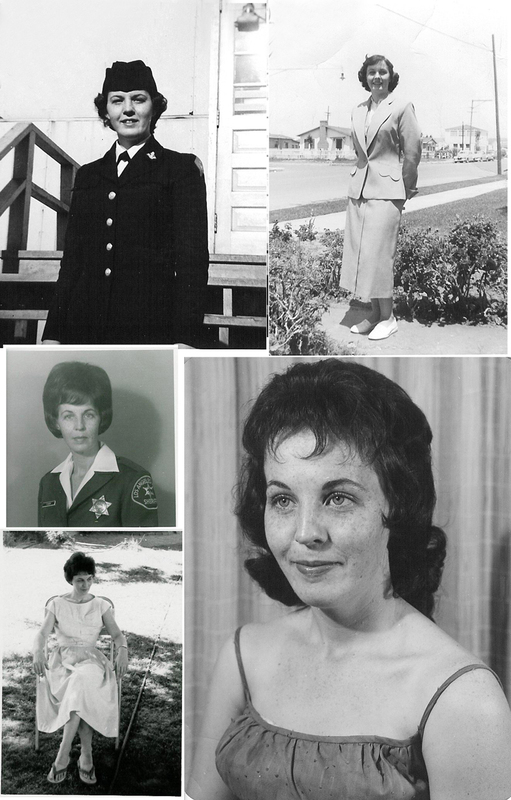 My mom was in the navy, became a deputy sheriff and was among the first women working the streets in patrol. She taught self defense for women; oversaw and encouraged incarcerated women learning a trade; and was one of two women and scores of men involved in the raid at Spahn Ranch that ultimately put the ‘Manson family’ behind bars. She later put herself through college and trained at the FBI academy through LASD. She referred to all these accomplishments as “A feather in my cap”. She taught me independence, honesty and determination among many other things. She showed me how to savor a book and how to clean a house (neither of which I have time for at the moment). When young we played her records over and over, memorizing the tunes that she liked to dance to – Elvis, Marty Robbins, The Platters, Everly Brothers, Chubby Checkers, Sarah Vaughan, Harry Belafonte, Nat King Cole, The Brothers Four … Although she laments she didn’t do enough, what a rich childhood she gave me. I wouldn’t be who I am if she had done anything differently. Thanks Mom. I love you. In Honor of Mothers. With Child or Without. Mother’s Day – a day to celebrate our Mothers and all the influential women in our lives. Not everyone chooses to have children and there are several women in my life who I honor even though I’m not their daughter. In addition to my mother who made it in a ‘Man’s World’ and her sisters who I adore, I have to include Mom’s best friend Rae as one of those women. Rae moved in with us to help pay our rent when I was 5 or 6. Rae’s mom had one of the first gardens I remember with the sweetest raspberries and petrified wood. I wish I could have told Rae how much she meant to me before she passed on to the next world. When I was a teen, Mom’s friend Carol made our house payment a time or two so we wouldn’t lose our house. Carol and her partner always treated my sisters & I as though we were important enough to listen to. She laughed at our jokes & always had a smile for us. Donna, an ex-nun also worked with Mom & was absolutely outrageous to a teenager. She smoked, drank, cussed & told us racy jokes as if we were old enough to understand them. She let me drive her red convertible sports car anytime and anywhere I wanted. Mom insisted I only drive it around the block. I did get to tell them both later in life how they influenced me, but I’m not sure they heard me as I had a very soft voice back then. I’d sure like to find them again to be sure they know. That I love them for loving us unconditionally back then, even though we didn’t know that’s what they were doing. Unconditional love. It was a huge feeling for someone who didn’t know what it meant…until later. None of those extraordinary friends of my mom had children of their own. They are why I always celebrate all the women who are positive influences in the life of a child. Mother’s Day is for every woman who touches the heart of a child. Thank you ladies, for touching mine and for helping to shape the woman I am today. I love you. Unconditionally. 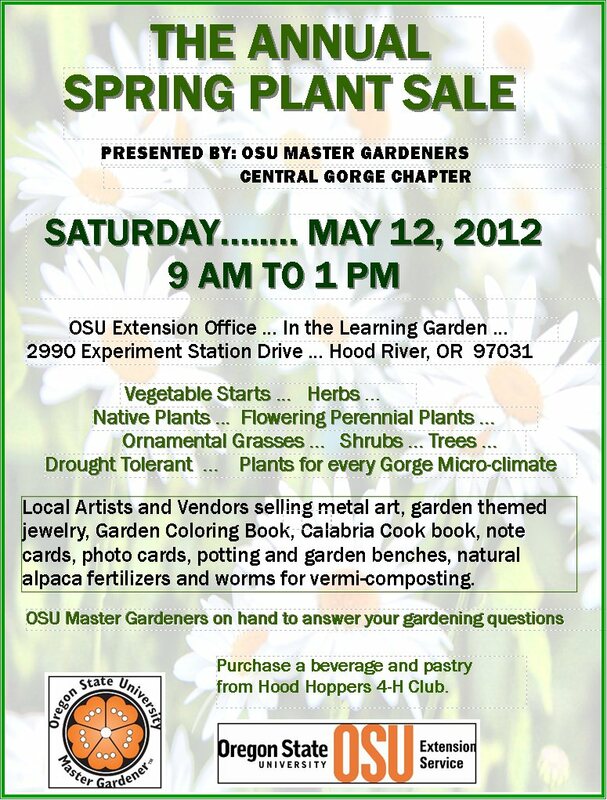 Just in time for Mother’s Day, I’ll be at the Central Gorge Master Gardeners – OSU Plant Sale on Saturday May 12, 9am – 1pm. It’s at the OSU Extension Office, 2990 Experiment Station Drive, Hood River Oregon. In the Learning Garden. See you there with my garden art: glass ladybugs, butterflies, buggettes and more! There may be some plants for sale if I don’t buy them all first!! Next weekend I’ll be at the Corbett School near Portland Oregon for the Columbia Gorge Art Festival, and will post their announcement soon. If you can’t make it to either event, you can find my work 24/7 at Steider Studios Shop on Zibbet.